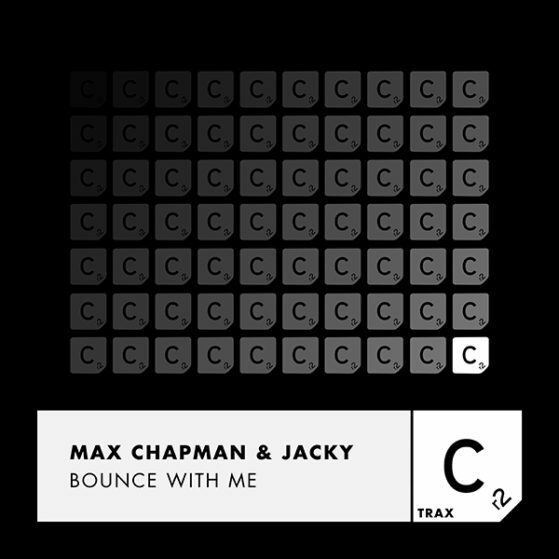 Off the back of their recent collab ‘Addicted’, Max Chapman & Jacky team up once again to deliver a huge weapon in ‘Bounce With Me’, with the highly anticipated ‘Cr2 Live and Direct Presents: Jacky & Friends’ compilation right around the corner. Having gone from strength to strength as one of UK’s most exciting electronic artists, whilst performing in an array of electrifying live shows at some of Europe’s most prestigious clubs and festivals, the release of new single ‘Bounce With Me’ will only demonstrate Jacky’s masterful production techniques, pounding basslines and barrages of captivating melodies. Also featuring Max Chapman, an established artist renowned for a series of popular releases from ‘La Fiesta’ and ‘Body Jack’, his influence is evident in the new single, and the combination of Chapman’s and Jacky’s artistic flair will prove to be an impressive prospect for any dance music fanatic.